ABox Crackerbox Kit  - $89.00 : Welcome to Zippkits! 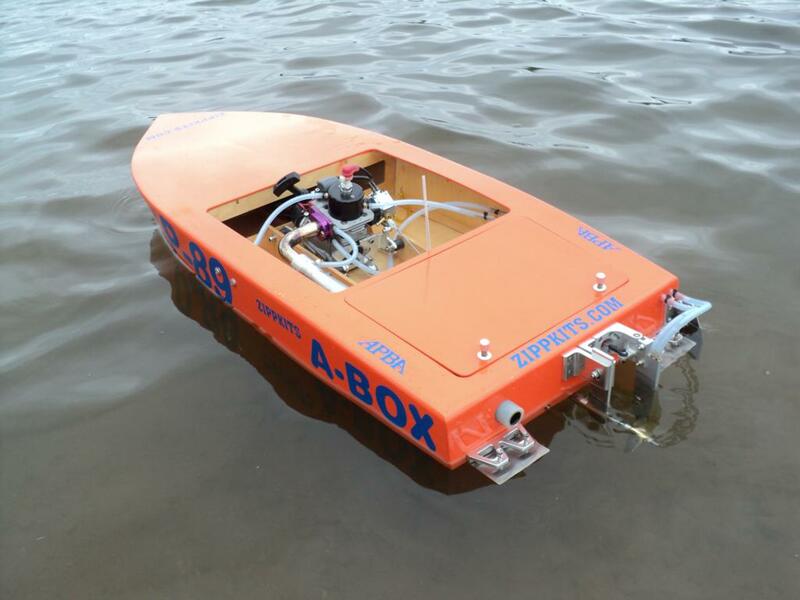 Designed after the full scale APBA Crackerbox, the ABox was made specifically for NAMBA and IMPBA Crackerbox racing. Requires engine, radio and all running hardware. Our Crackerbox Ultimate Hardware Set includes every single part needed to complete this boat (less engine and radio).